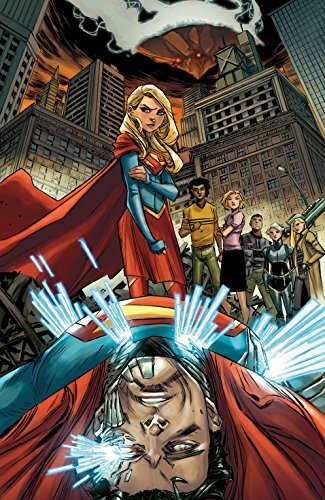 Supergirl faces Cyborg Superman with the help of Cat Grant in Supergirl #6! 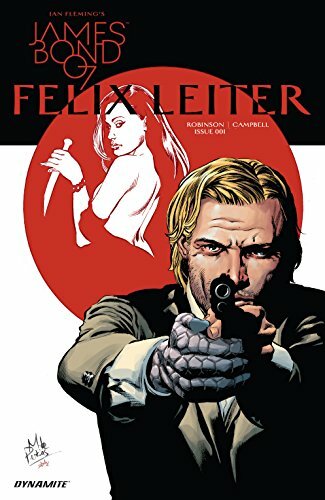 ... James Robinson (Starman) takes on another '00' agent in the James Bond Universe in Felix Leiter #1 from Dynamite! 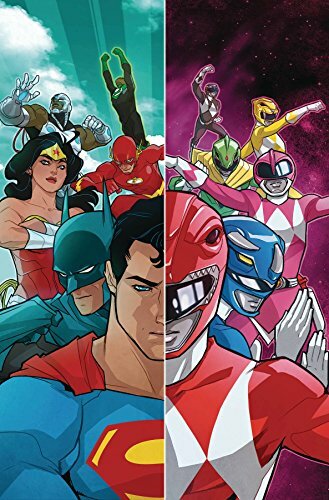 ... Justice League/Power Rangers #1 combines two of the greatest superhero teams for the first time! … Picks this week from LeaguePodcast.com.